Lego The Incredibles is Finally Official | Nerd Much? 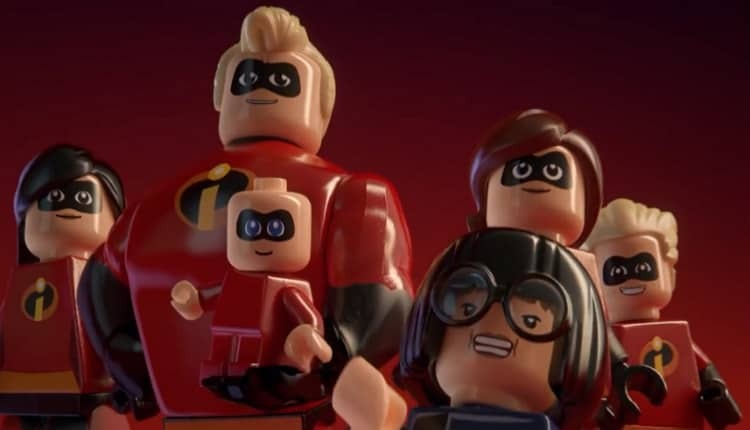 We’ve known for some time now that Lego The Incredibles was headed our way. It hasn’t been a very well guarded secret. But the time has come for the title to throw away its secret identity, as WB Games has announced its officially headed our way in June. Today’s trailer shows us nothing as far as game footage goes. Instead, it’s just a joint effort of the Parr family, with a little help from Frozone, putting together The Incredibles 2 logo in Lego form. Oh, and Edna Mode makes an appearance too. Lego The Incredibles is launching on the same day that The Incredibles 2 is set to hit theaters – June 15th. It will be available on PC, PlayStation 4, Xbox One and Nintendo Switch.